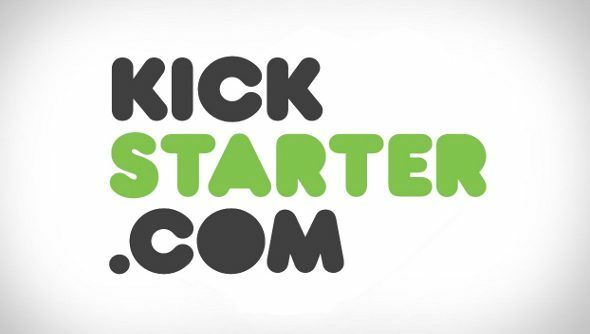 Fan of it or not, Kickstarter has been behind many of this year’s headlines; Double Fine adventure, Wasteland 2, Project Eternity, Oculus Rift, all, and many, many others have found funding for projects many gamers have wished for for years. Until now it’s been limited to our state-side brethren, sort of. All projects had to be registered as US-based and required a legitimate US bank account to channel funds through. Not For much longer. We knew it was coming this autumn, we just didn’t know when. We do now: 31 October. Always wanted to make Hamlet: The Game an FPS* with 4th wall breaking allusions to Marlowe’s murderbut have never found a publisher to support you? Now you can set up the project and pitch to your heart’s content.